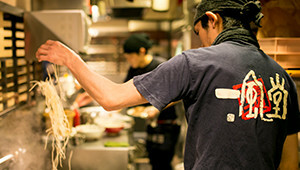 PARIS RAMEN WEEK ～ZUZUTTO～ | ラーメン【一風堂】｜ Ramen "IPPUDO"
Ramen has been called the “people’s cuisine” of the Japanese. 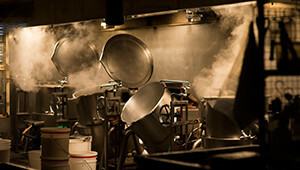 Today, it is delighting diners around the world. 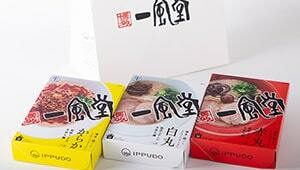 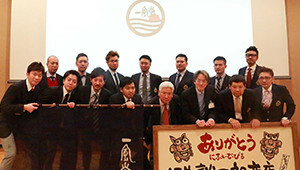 Ippudo opened its first restaurant in Daimyo, Fukuoka in 1985, and its first overseas restaurant in 2008: IPPUDO NY. 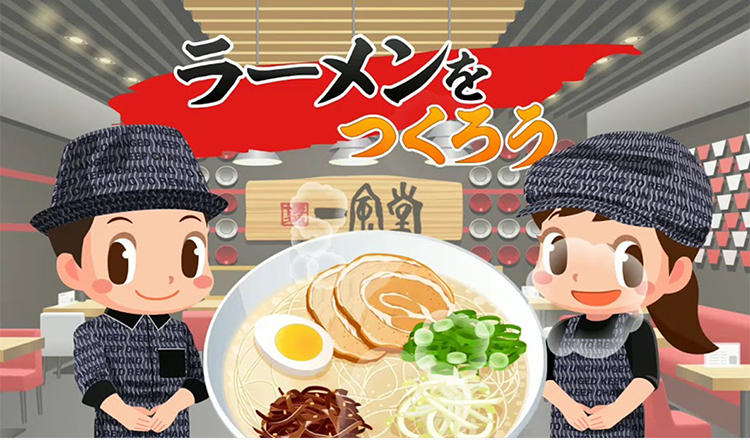 Today, a decade later, there are many ramen restaurants expanding into the international market from Japan, and more and more tourists are coming to Japan every year in search of delicious ramen meals. 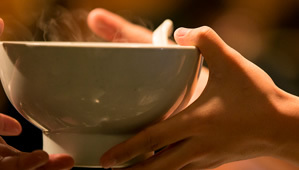 One way to make your ramen taste even better is what we call “zuzutto” — slurping.Slurp the noodles in together with the broth and plenty of air, so when you breathe it out through your nose you can enjoy the delicious aroma, and a deeper, richer flavor. 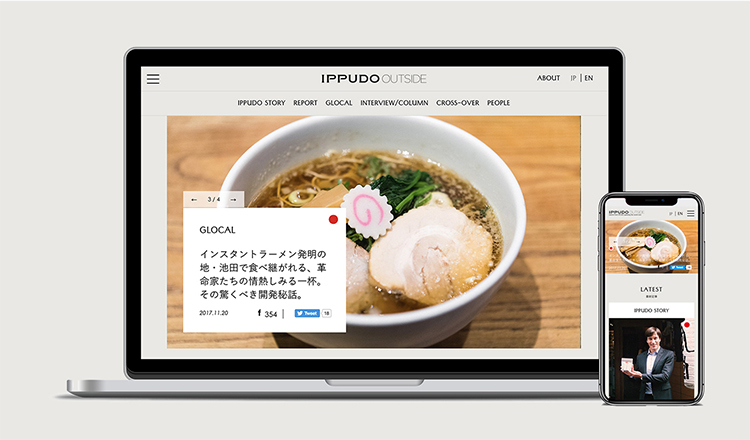 Ippudo coined the word zuzutto to represent the sound of the slurp, an integral part of Japanese’s unique food culture, and we’re introducing it to the world. 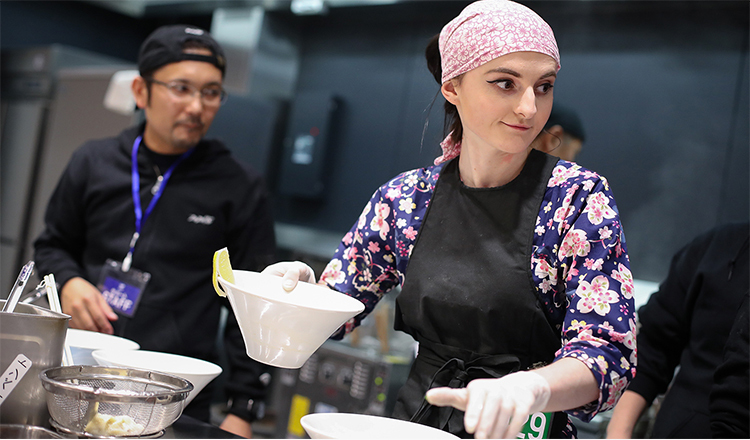 Depending on your own food culture you may feel resistance to a nice slurp, but we urge you to try it, to experience authentic Japanese food culture and all the flavor of our ramen. 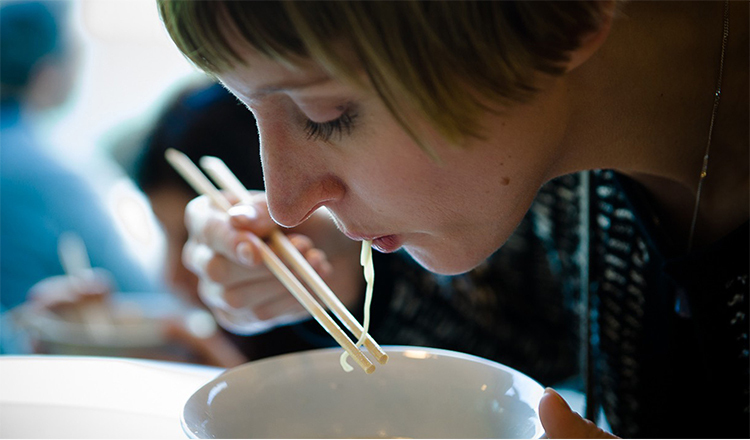 We want to tell everyone the best way, the natural way, to enjoy ramen. 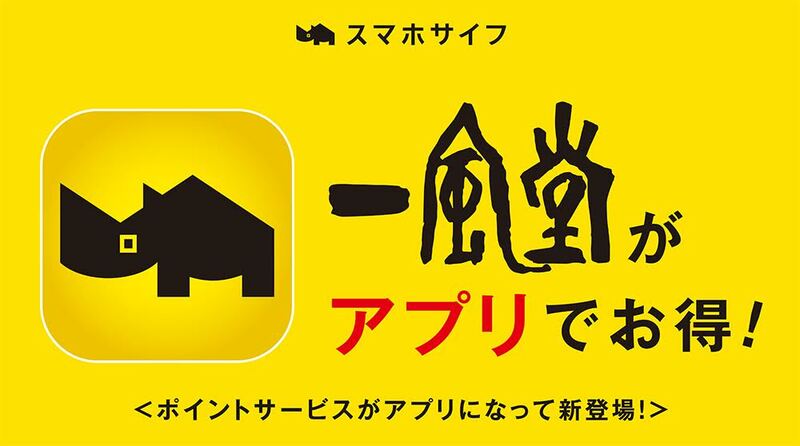 And that’s why we launched the Zuzutto Project.We hope you’ll join us with a bowl of zuzutto at a ramen restaurant wherever you are.